We live and work in the heart of the beautiful Midlands of KZN. It has become the place to have a value for money destination wedding in South Africa. So, if you plan to get married in the Midlands, look no further, we are based in Nottingham Road and can help you put together your dream wedding. Passionate about every little detail we will make tying the knot easy for you. We have tons of inspiration and ideas that we would like to share with you. Visit our showroom and come with your dreams. Since I can remember I’ve been doing flowers. Even when I worked in the corporate field in Johannesburg I always found myself setting up the cocktail parties and banquets, designing and arranging the flowers. It is my passion and for me the challenge is to always bring out your special love for each other in the décor and flowers. We can assist you with the planning of your wedding. We can also double up as full wedding coordinators and our testimonials speak for themselves. Make an appointment today and see how we can help make your dream wedding come true. We are a husband and wife team and will help you create the memories you want to cherish forever. 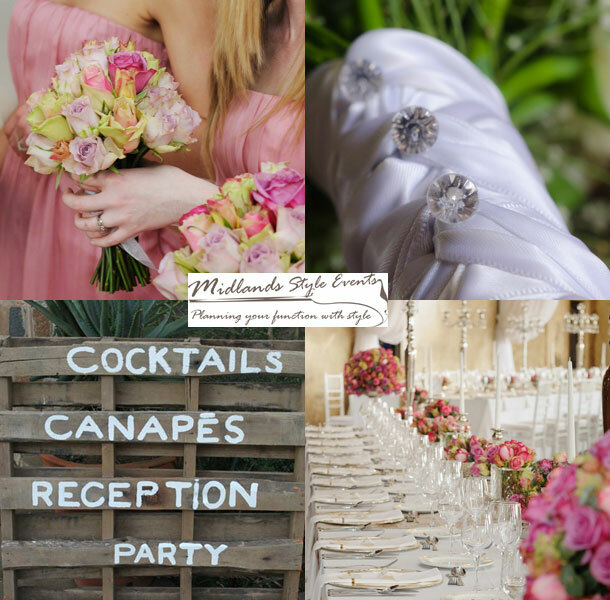 From designing and styling your wedding decor to handpicked suppliers we have tried and tested in the Midlands. We provide you with meticulous, thorough proposals, clear budgets and flexible mindsets. We will give you peace of mind as we plan, co-ordinate and execute every detail. You can design your own package as each bride and groom is different. 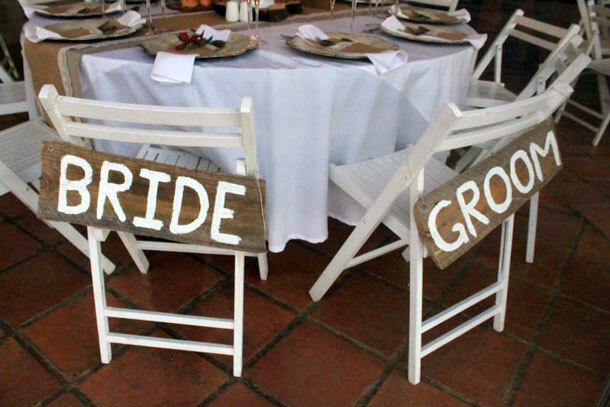 You can use our services simply to decorate your wedding or we can do it all. To book this great team telephone Ester on +27 (0)33 234-4266. Alternatively for further details or to send an enquiry visit Midlands Style Events.